How true is that but not everyone has one. However now you can courtesy of leigh Community Art Group! We are very pleased to show the first post of work by one of our club members. 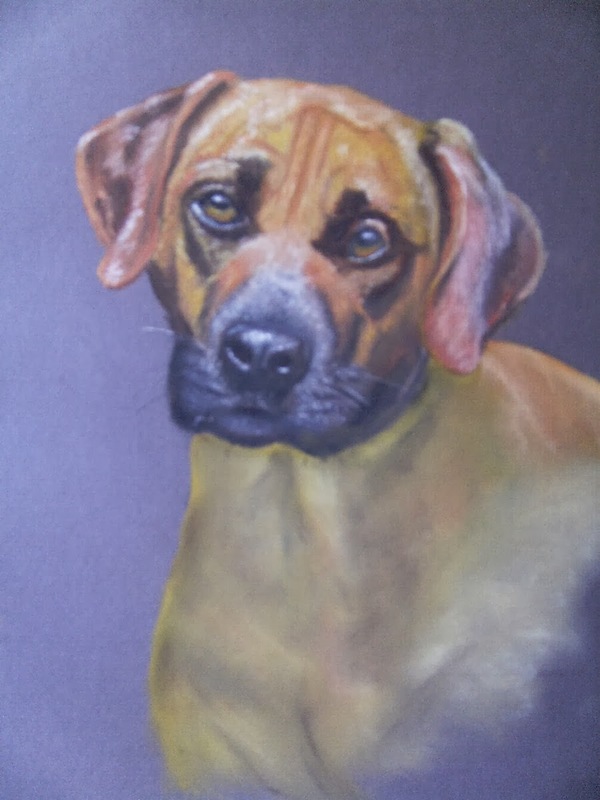 Here is "Faithful Friend", a work in pastel by S. Rowe which we hope everyone will enjoy.